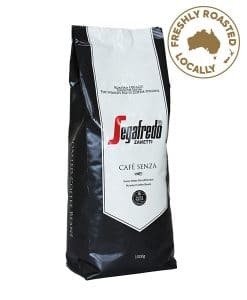 Segafredo has been growing and roasting coffee beans for generations, perfecting the artisan craft. 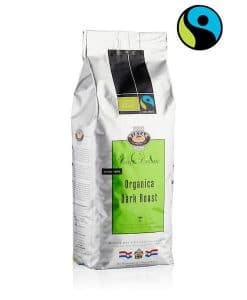 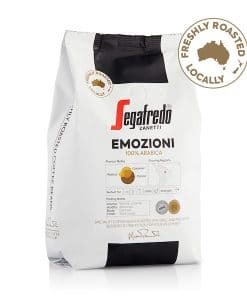 From the cultivation and selection of the raw material in the plantations to the art of the blending and roasting in modern premises, where the results are the blends of the most famous and appreciated Italian coffee all over the world. 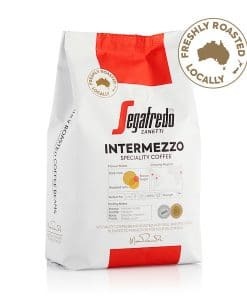 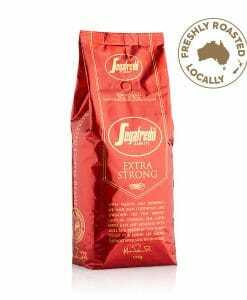 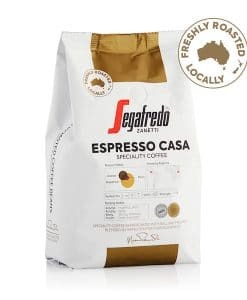 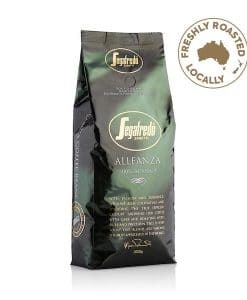 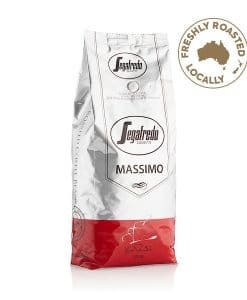 Segafredo now offers a range of locally roasted coffee beans, Extra Strong, Extra Mild, Massimo and Alleanza are now freshly roasted to perfection in Melbourne Australia.